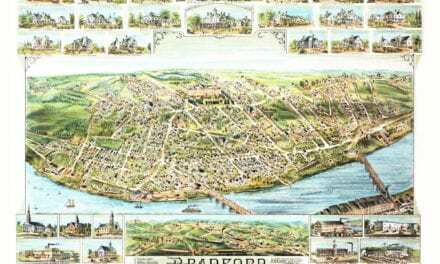 This old map of Medford, Massachusetts was published in 1881 by Oakley Hoops Bailey, one of the most prolific map publishers of the 19th century. O.H. 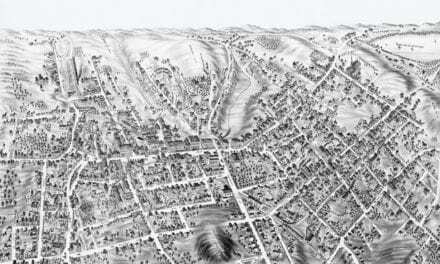 Bailey spent a majority of his life traveling the country creating beautiful hand drawn maps of American towns. 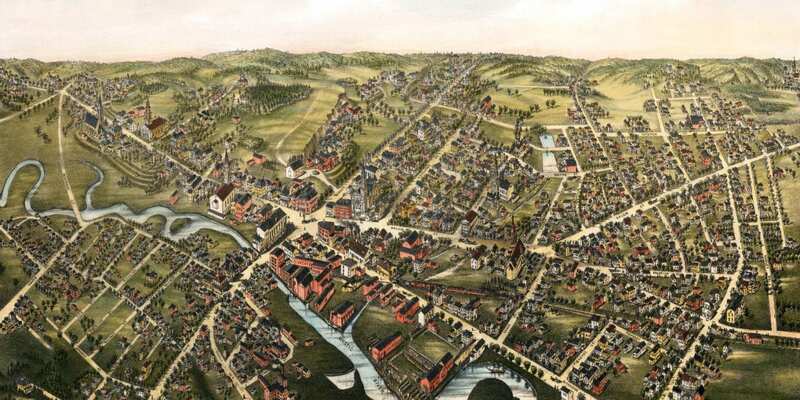 The map shows a bird’s eye view of Medford, Mass as it looked at the end of the 19th century. Landmarks on the map include Medford Town Hall, Music Hall, Everett School, Craddock School, Swan Grammar School, Mystic Church, St. Mary’s Catholic Church, Engine Houses, and the B&M Railroad Station. 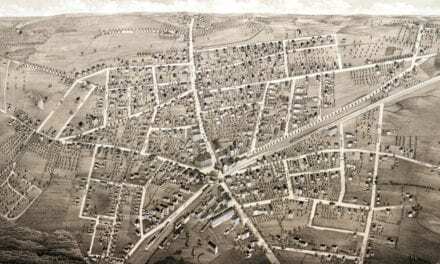 Click here to see Medford, Massachusetts in 1881. 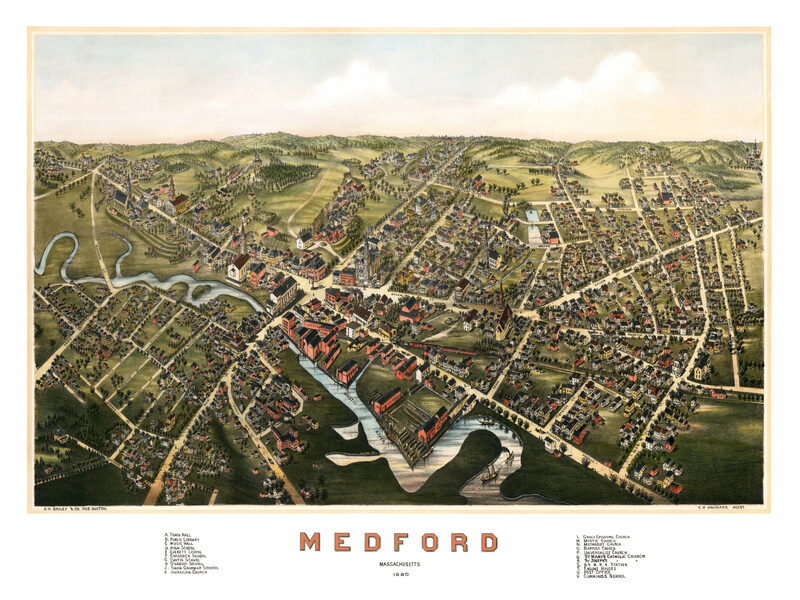 This old map of Medford has been lovingly restored by the team at KNOWOL. 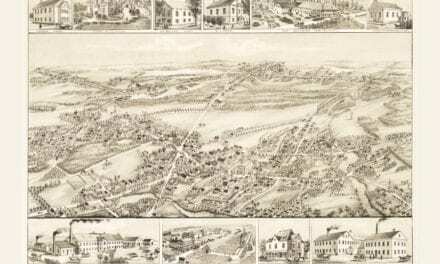 Reproductions of the restored map are available on museum quality, archival paper to ensure that this piece of Massachusetts history can be passed on to the next generation. Click here to get a copy of the map.